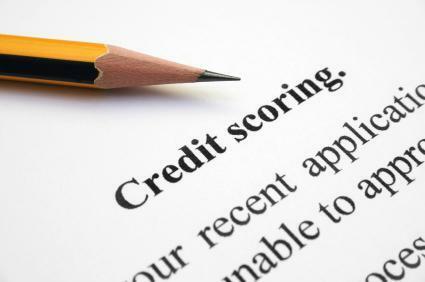 The Bankruptcy Court has no jurisdiction over credit reporting agencies. The bankruptcy petition, schedules and plan are public documents and are available to the general public at the Clerk’s Office. Credit reporting agencies regularly collect information from the petitions filed and report the information on their credit reporting services. Under the provisions of the Fair Credit Reporting Act [15 USC §1681c], the fact that an individual filed a bankruptcy can remain on the credit report no longer than 10 years. 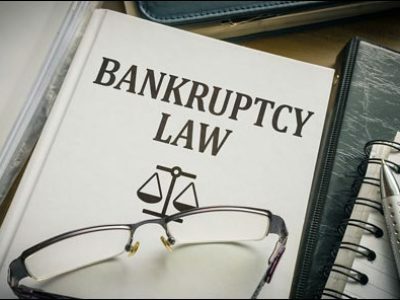 According to the Consume r Data Industry Association, if a chapter 13 bankruptcy is successfully completed, the credit reporting industry retains the information for only seven years rather than the ten years allowed by law to encourage debtors to file under that chapter. Bankruptcies may be taken into consideration by any person reviewing a credit report for the purpose of extending credit in the future. The decision whether to grant you credit in the future is strictly up to the creditor and varies from creditor to creditor depending on the type of credit requested. There is no law which prevents anyone from extending credit to you immediately after the filing of a bankruptcy nor will a creditor be required to extend credit to you. However, a chapter 13 debtor is generally prohibited from incurring credit while the case is pending without the approval of the chapter 13 trustee. 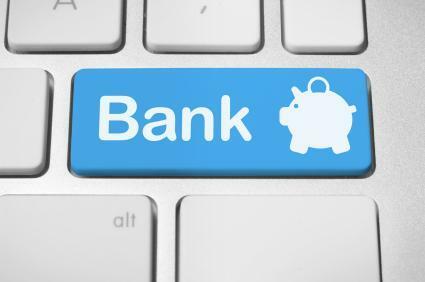 The best way for you to obtain credit in the future is to generate adequate and regular income and to pay all of your financial obligations in a timely and responsible manner. Many creditors will not deal with you in the future unless you have already established credit with someone else and demonstrated that you are a reliable debtor. 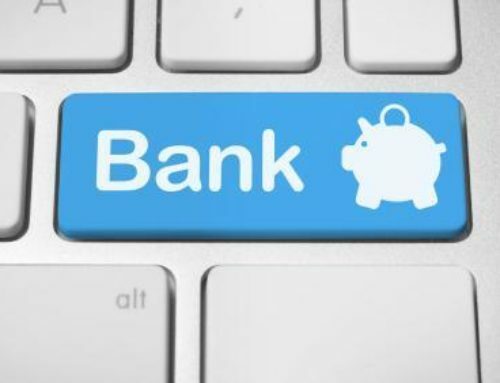 In general, it is recommended that, after the filing of a bankruptcy, one learn to live within his/her income and not request credit which is not absolutely necessary. The Federal Trade Commission has a number of educational publications on its web site to help consumers address credit and financial issues. 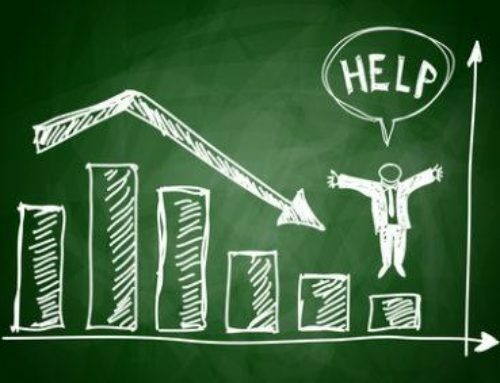 The fact is that if you are on the cusp of filing bankruptcy your credit score is already in decline such that outside of bankruptcy you simply will not be able to keep it up. 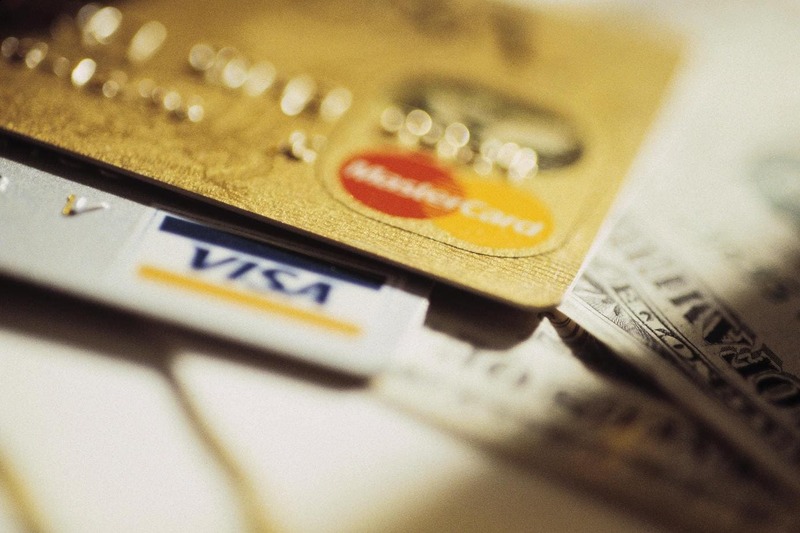 At a certain point, your credit score will simply collapse like a house of cards. 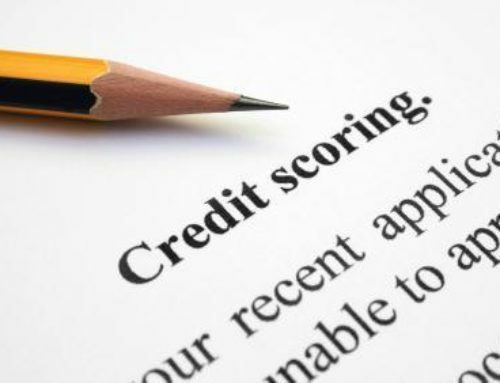 Though a bankruptcy may be on your credit report for ten years, you will in all likelihood achieve a much higher credit score as a result of filing bankruptcy then you ever would have achieved outside of bankruptcy. 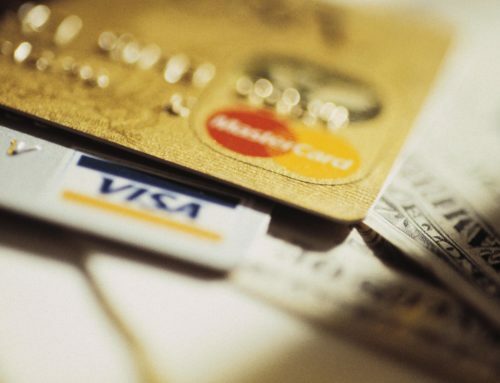 The most important factor in determining your credit score is not the determination of whether you have filed bankruptcy, but your income to debt ratio. 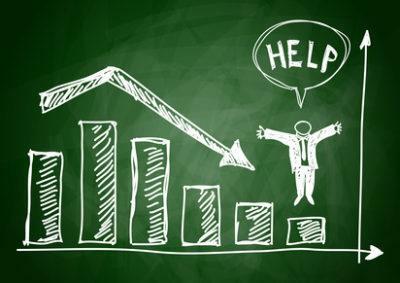 Since the bankruptcy eliminates your unsecured debt and affords you the opportunity to walk away from the worst of your secured debts, bankruptcy gives you the ability to build a high credit score for the duration.